It’s Back to School time! 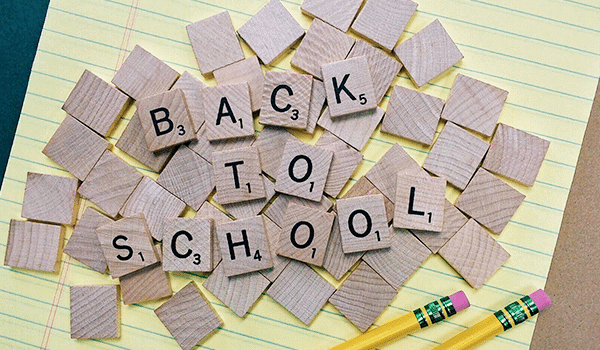 The summer is winding down, and you’re gearing up for a new school year ahead. The best way to kick off a successful school year is by being prepared. Set aside important dates in your calendar and implement refrigerator organization strategies that will help your school days run smoothly. As Laguna Niguel Back to School time approaches, you’ll face the challenge with confidence. Here are some Laguna Nigel back to school dates you can put in your calendar. For more school dates/holidays click here. 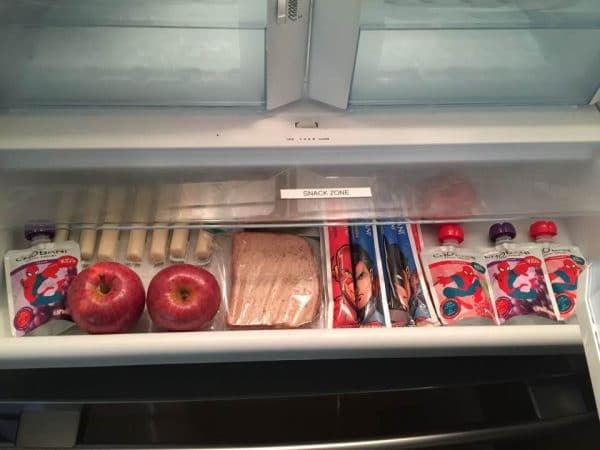 As you prepare for Laguna Niguel back to school time, organizing your refrigerator to accommodate snacks, lunches, and meal prep can be a life-saver. Here are some tried and true steps that help eliminate the stress of the morning rush. The first step in any organization project is to start with a clean slate. Cleaning out your refrigerator gives you a chance to purge. Throw out food that has spoiled, and clean the shelves and drawers. This will allow you to take inventory of what you actually have, what you need, and helps you group like items together for easy access. There are a couple of great ways to keep your newly cleaned refrigerator spotless. One idea is to use Press-and-Seal wrap to line your shelves and drawers. When things spill or get dirty/sticky, simply dispose and reline. You can also purchase some laminated or plastic table mats to use as shelf liners. These are handy because you can grab them, give them a quick wash, and put them right back where they belong. These can be cut to fit the size of your shelf, and are available in fun patterns to liven up the interior of your refrigerator. Both methods will make spot-cleaning quick and easy, keeping your refrigerator looking nice. When the school year resumes, our meal patterns change, as do our need to be prepared. Creating food zones not only helps food stay organized, but it enables children and adults alike to make breakfasts, lunches, and dinners efficiently. Let’s take a look at some examples of handy food zones. Snack Zone- Turn your deli drawer into a snack zone, including items such as cheese sticks, yogurts, individually packed fruit/veggie bags. Breakfast Zone- Use a cupboard or counter space to put cereal, bowls, instant oatmeal, etc. together so family members have everything they need for breakfast in one place. Using disposable bowls and spoons eliminates extra dishes, too. Inside the refrigerator, make sure the milk is placed low enough that children can be self-sufficient in retrieving and replacing it safely. Lunch Zone- if anyone is packing lunches, dedicate a space for lunch items such as lunch meat and sandwich fixings, snacks, and drinks. Don’t forget to put ice packs in the freezer! Kids can be taught to replace ice packs each day when they return home and unpack their lunchbox. group like-items together, like meats, breads, juices, etc. Has it been awhile since you’ve had your refrigerator serviced? Perhaps you’ve noticed the refrigerator is noisier than usual or doesn’t cool properly. Before the rush of the school year begins, let the experts at Caesar’s Appliance Service take care of your refrigerator so the only thing you have to worry about is doing the grocery shopping.